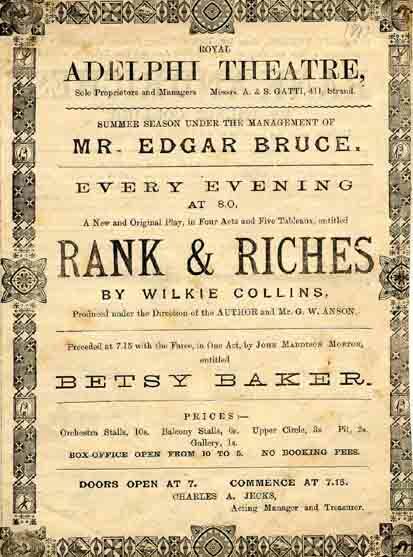 Myra Holme (Mrs A. W. Pinero) who played Alice Rycroft, a lady's maid. 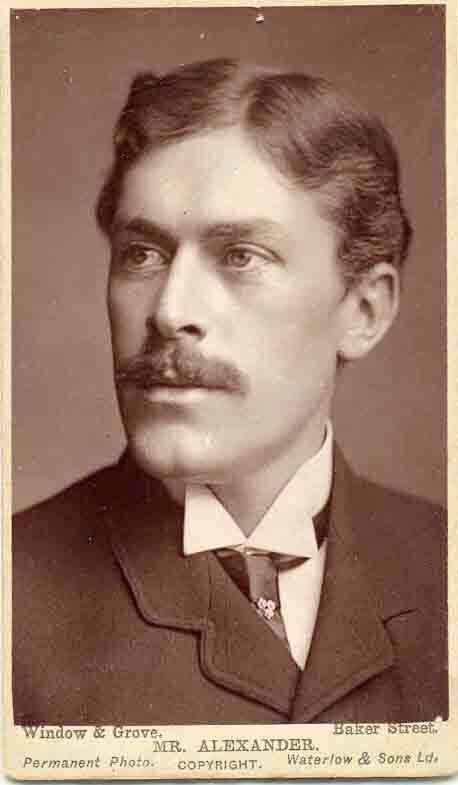 Mr George Alexander who played Cecil Cassilis, a lawyer's clerk. 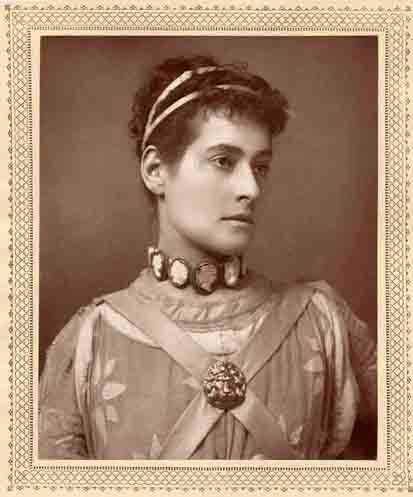 Miss Alice Lingard who played the part of Lady Calista.